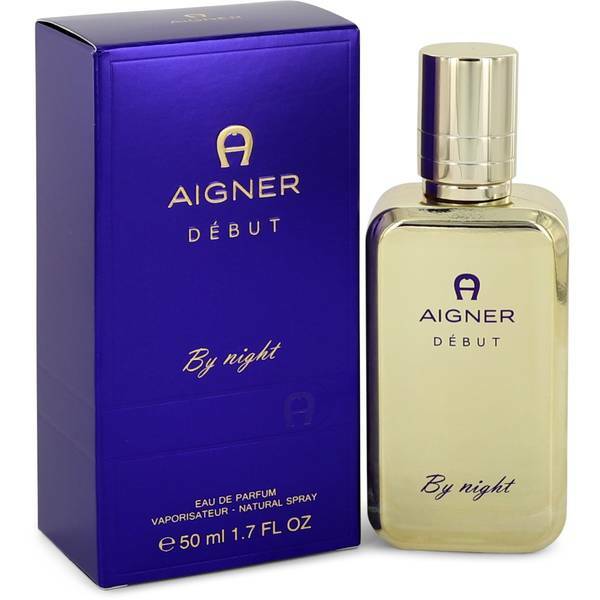 Aigner Debut By Night Perfume by Etienne Aigner, Take the night by storm with Aigner Debut by Night . 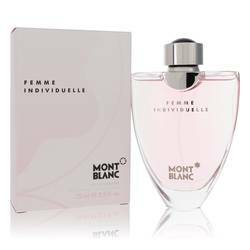 Launched in September 2014, the women’s fragrance features sweet, patchouli and fruity citrus accords. 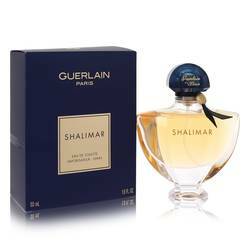 The top notes are fruity and citrusy with bitter orange, lemon, bergamot and pear. 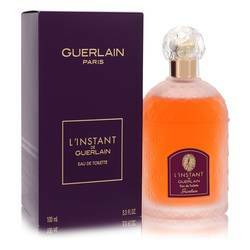 Floral notes fill the heart with water lily, orange blossom and rose lending their femininity. The sweetness continues in the base with raspberry and vanilla warmed up with cedar and patchouli. 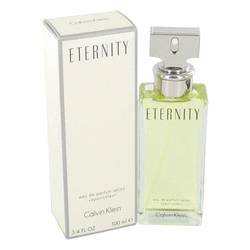 A perfect Read More Read More fragrance to captivate a seductive evening. Founded in 1949 by Etienne Aigner, the company of the same name became known for the dark red leather he used. The Germany luxury accessories house is known for their quality and craftsmanship in creating handcrafted wallets, bags and belts. Since the 1970s, the company expanded into jewelry, clothing for men and women, fragrances, silk scarves and watches. Though he passed away in 2000, his company continues his legacy in 49 countries worldwide. All products are original, authentic name brands. We do not sell knockoffs or imitations.